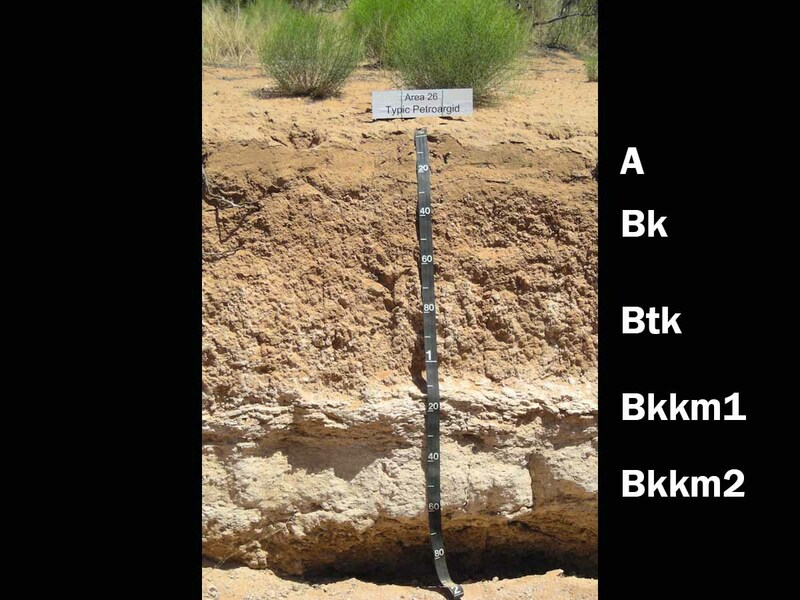 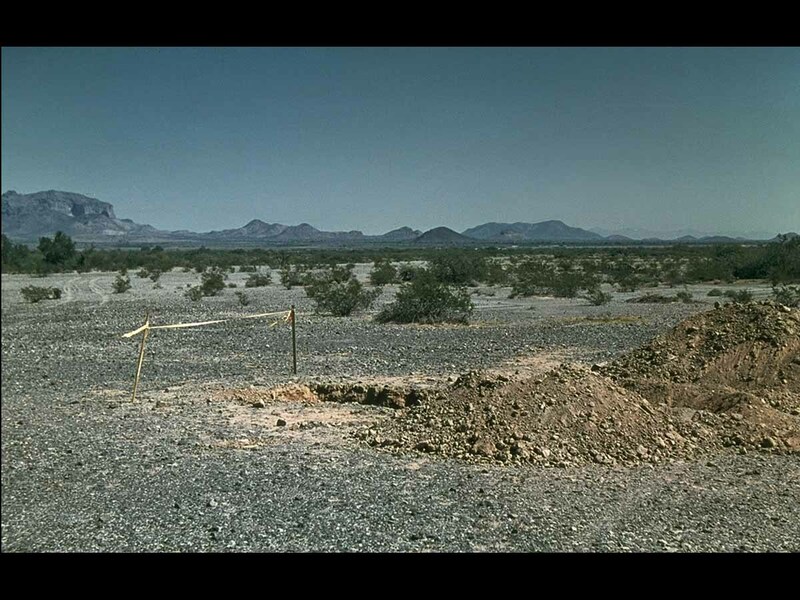 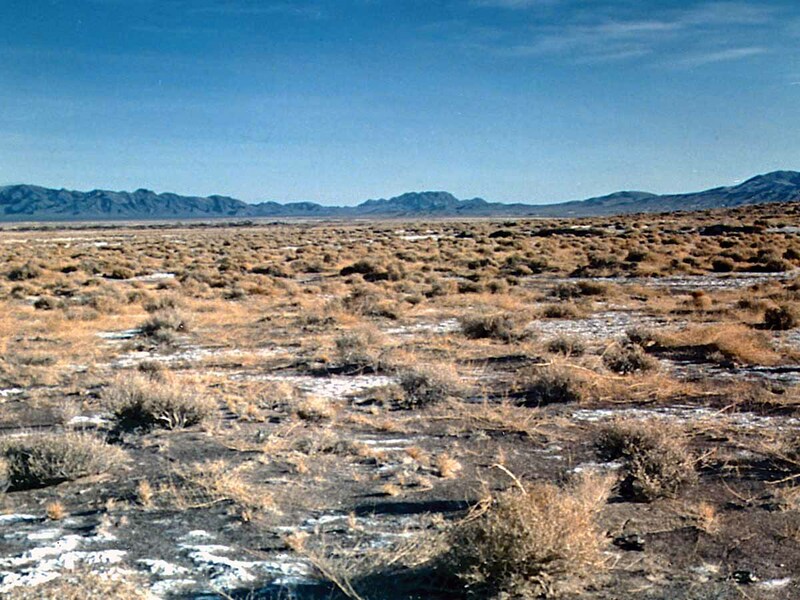 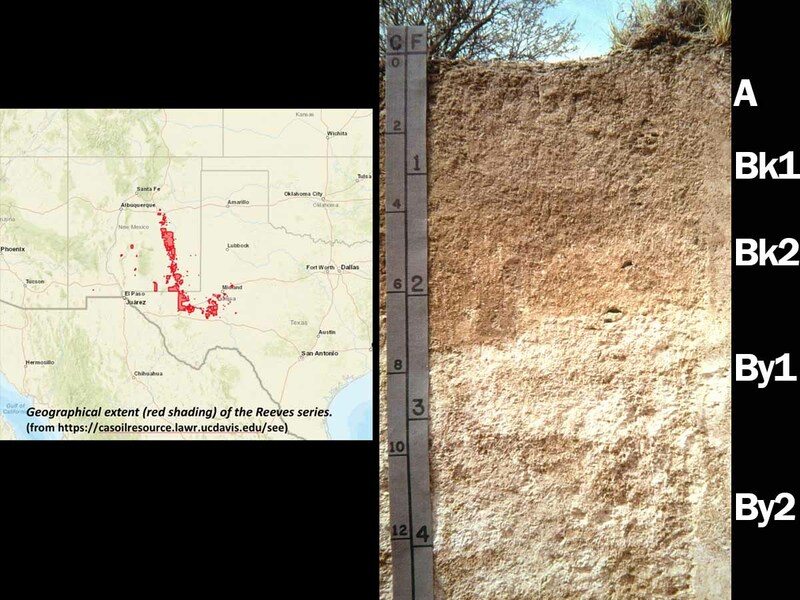 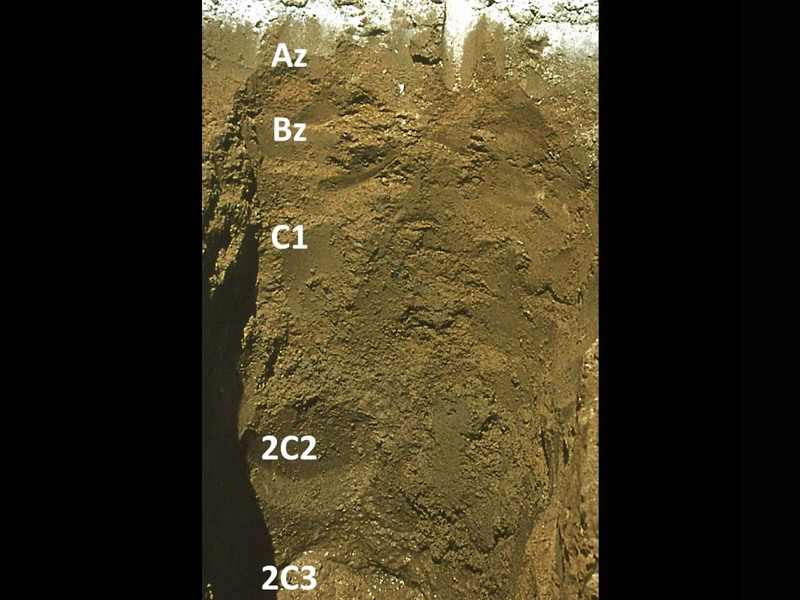 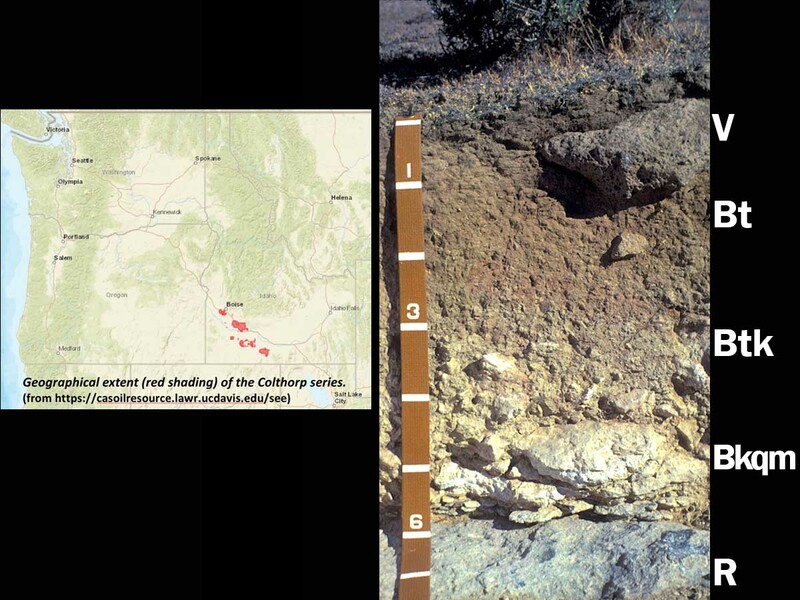 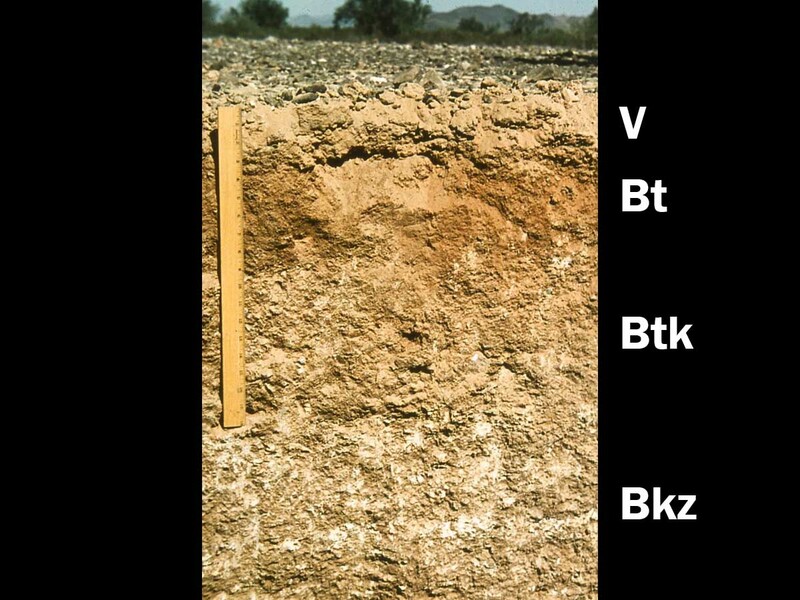 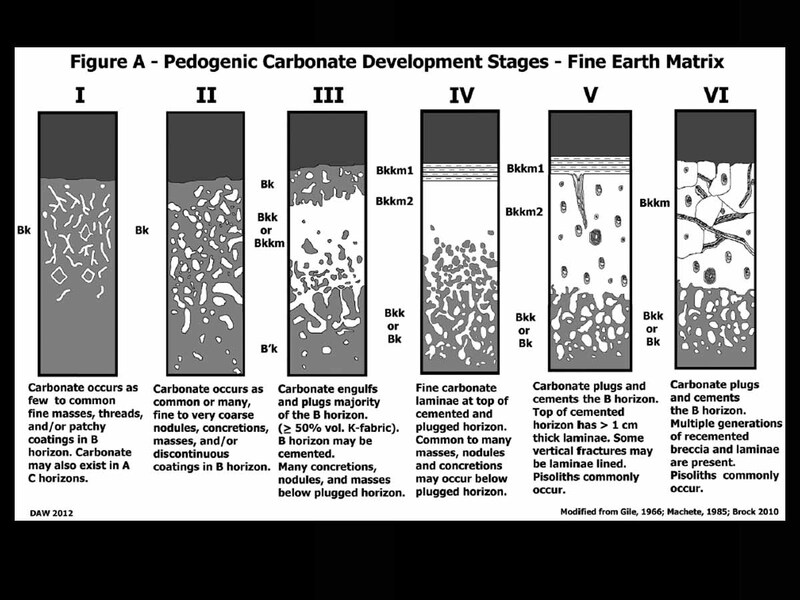 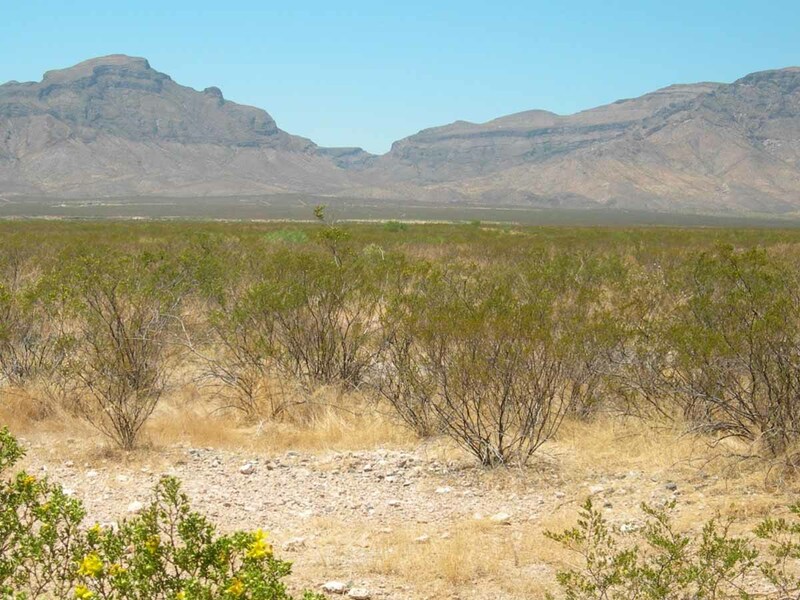 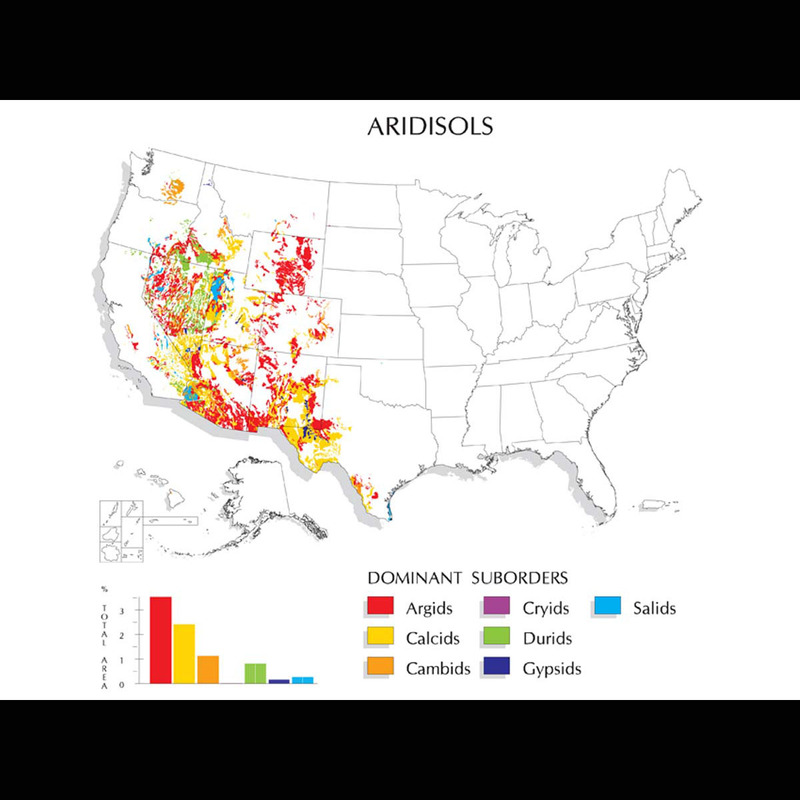 Aridisols (from Latin aridus, "dry") are CaCO3-containing soils of arid regions that exhibit subsurface horizon development. 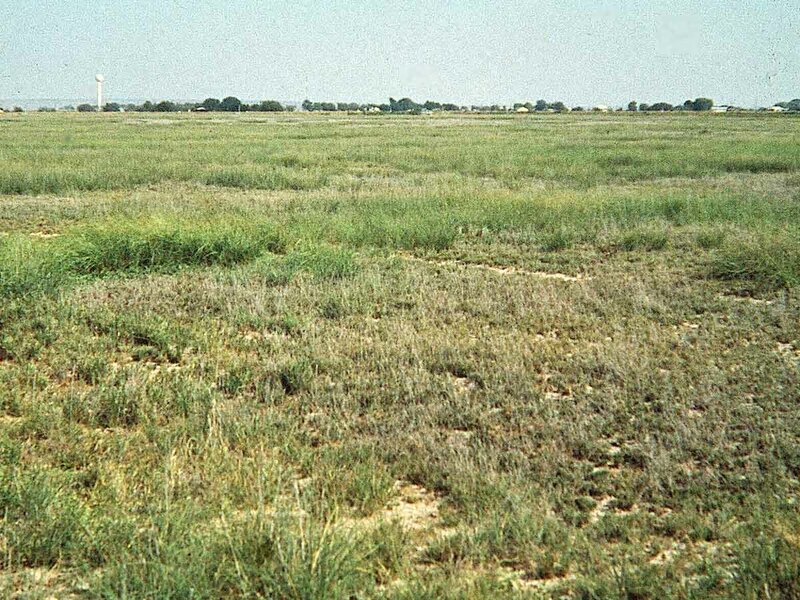 They are characterized by being dry most of the year and limited leaching. 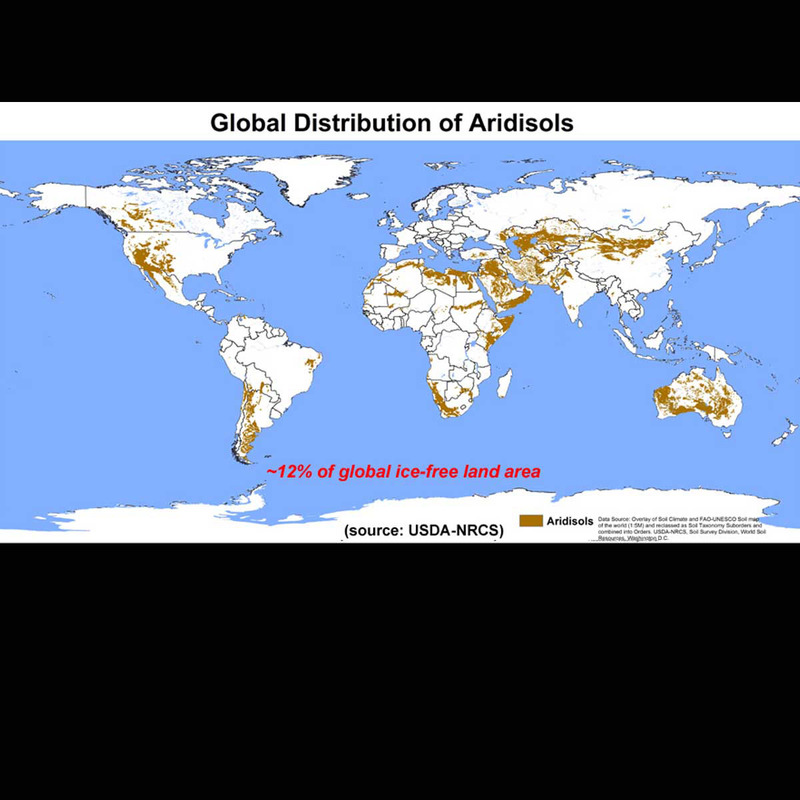 Aridisols contain subsurface horizons in which clays, calcium carbonate, silica, salts and/or gypsum have accumulated. 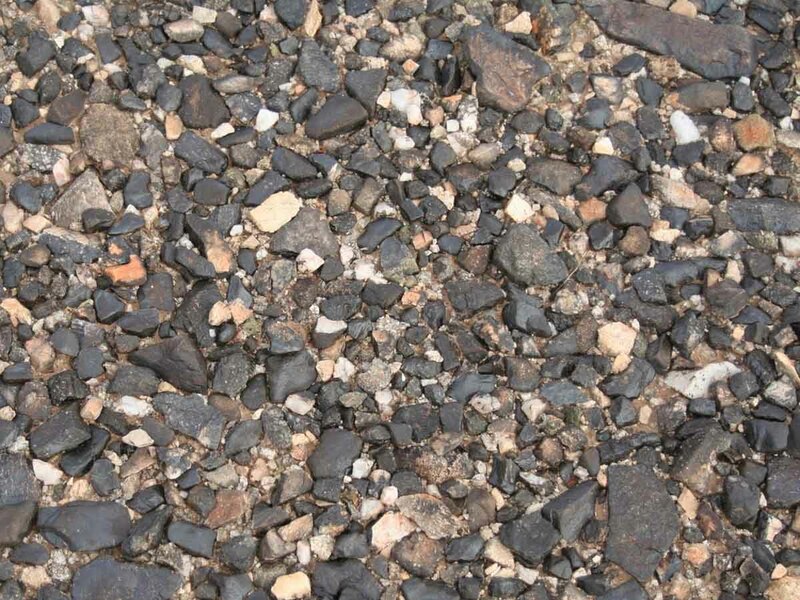 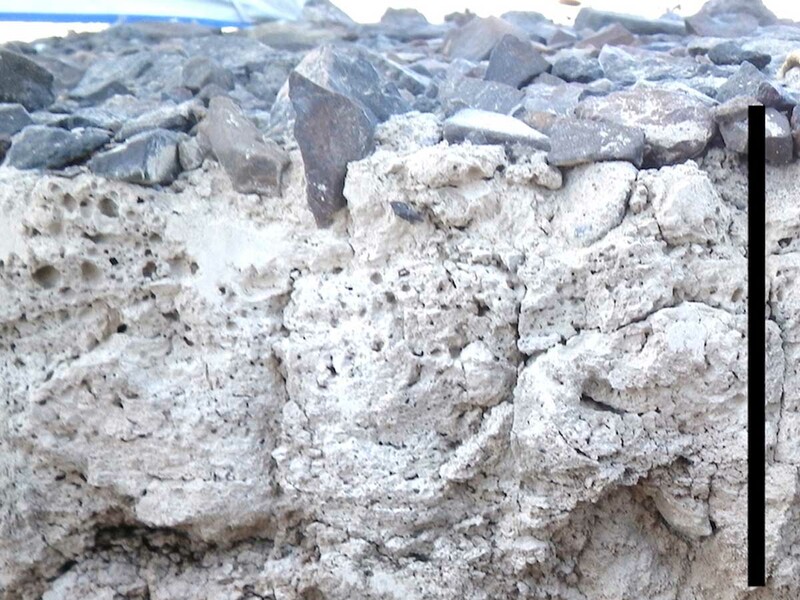 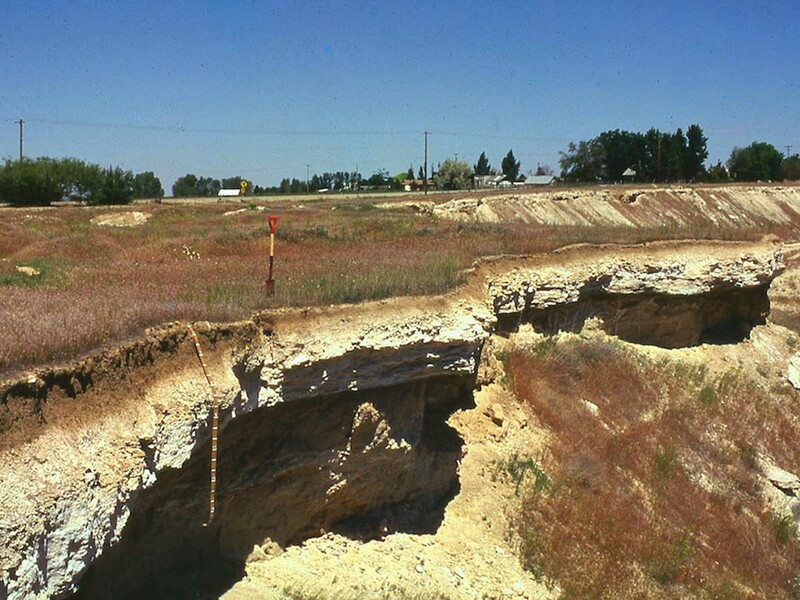 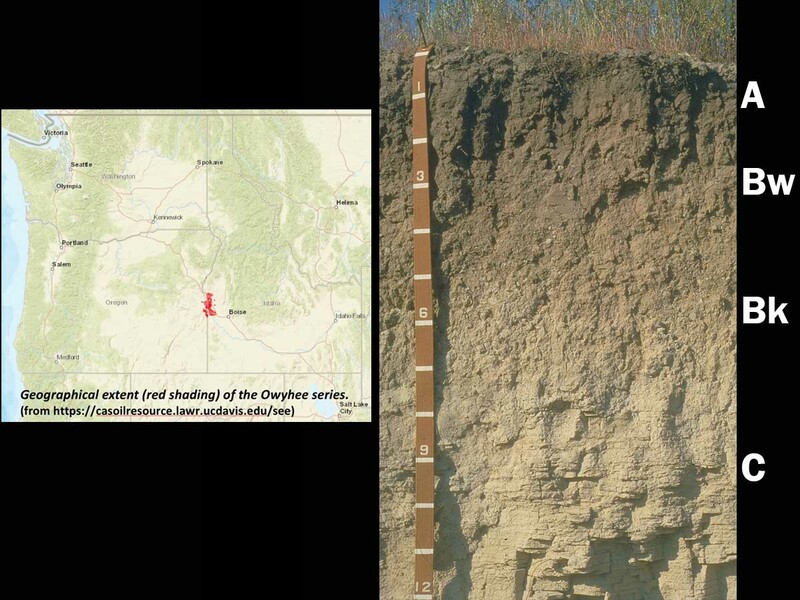 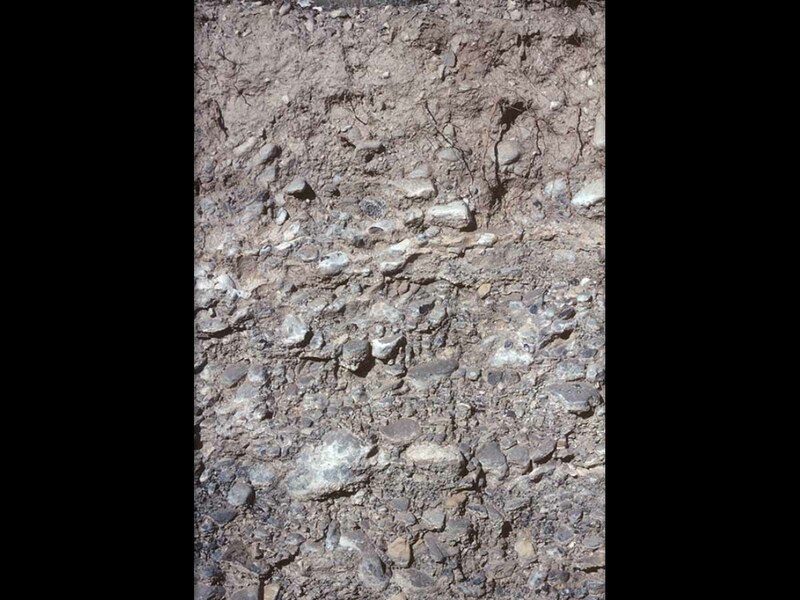 Materials such as soluble salts, gypsum and CaCO3 tend to be leached from soils of moister climates. 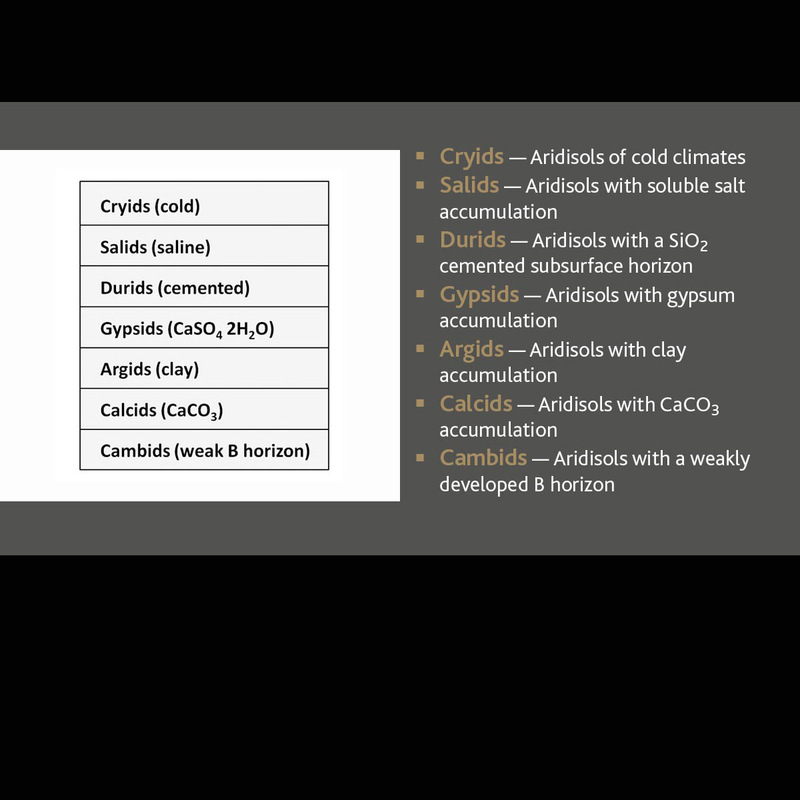 They are divided into seven suborders: Cryids, Salids, Durids, Gypsids, Argids, Calcids and Cambids. 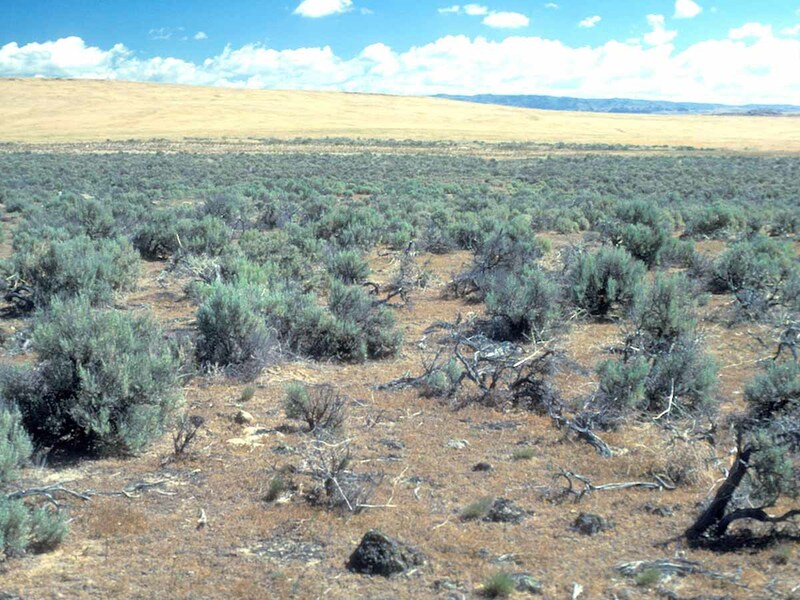 They are used mainly for range, wildlife and recreation. 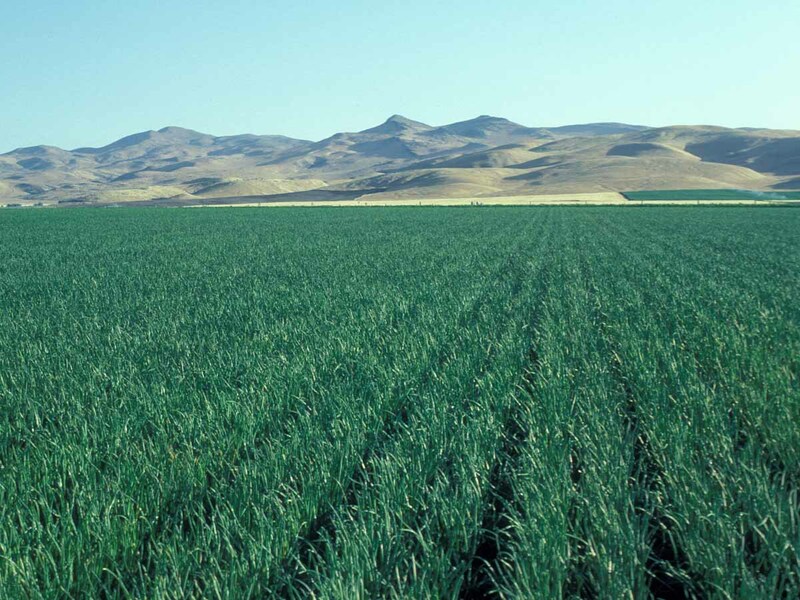 Because of the dry climate in which they are found, they are not used for agricultural production unless irrigation water is available. 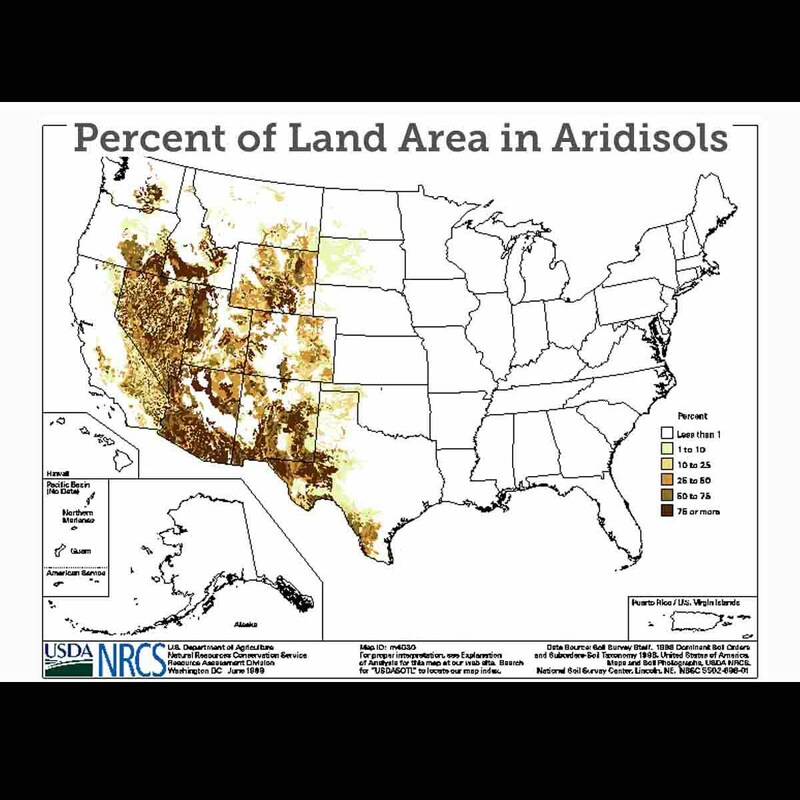 Aridisols occupy approximately 12 percent of the Earth's ice-free land area and approximately 8.3 percent of the U.S.